How Do I Choose the Best Aftershave? Different aftershaves are meant for different types of skin. 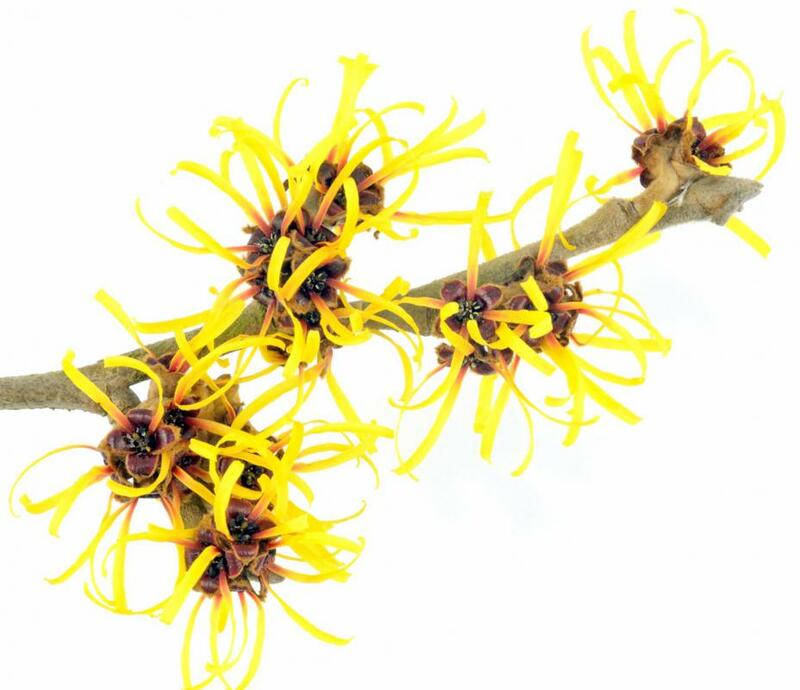 Alcohol-free aftershave products may use witch hazel as the astringent. When choosing an aftershave, scent is likely to be one of your top considerations. Aftershaves come in many forms, and you will need to choose the one which feels good on the skin as well as a scent you find pleasing. Prices for the many choices of aftershave available commercially vary widely, and may be the deciding factor in choosing the best aftershave for you. As the name implies, aftershave is used to care for skin after shaving. Most act as an astringent and antiseptic to keep skin smooth and prevent nicks from getting infected. Many aftershaves also contain moisturizers and other ingredients to help care for the skin. Your first step in choosing the best aftershave is to sample as many fragrances as possible. Different scents suit different people, and there is no single best scent for aftershave. It's often helpful to go to a store with a large selection of testers to try before you buy. Once you have selected a few that you like, it’s time to take a look at the aftershaves and their ingredients. Most aftershaves are alcohol-based, but there are many other forms of aftershave available as well. Lotions, gels and balms are thicker and generally contain other skin care ingredients like moisturizers. For the best results, you will need to consider your skin type and the overall condition of your skin when choosing the type of aftershave that's best for you. An alcohol-based aftershave serves as an excellent antiseptic and astringent. When applied, it may cause a tingling or stinging sensation, a sensation avoided by some and appreciated as “bracing” by others. Alcohol-based aftershaves dry the skin, making them a good choice for oily skin, but they are not recommended for use on dry skin. If you are choosing a product for dry skin, alcohol-free aftershaves are often your best option. Many of these products are thicker than the more common alcohol-based products, and feel completely different on the skin. Apart from using other ingredients such as witch hazel as an astringent, these aftershaves often include moisturizing ingredients which may actually improve the skin’s condition. Some products have a tendency to cause adverse reactions when used by some individuals. Ingredients in any given aftershave may cause irritation or discomfort, depending on the user's skin type and sensitivities. This is yet another reason that testing with a store sample should be a part of your selection process. After narrowing your selection down to a small group, price may be the deciding factor. Prices among aftershaves vary greatly and are not always an indication of quality or suitability. Knockoff imitations of popular scents are an alternative, and they may give you exactly what you want without the high cost. How Do I Choose the Best Aftershave Set? How Do I Choose the Best Aftershave Spray? How Do I Choose the Best New Aftershave? How Do I Choose the Best Shaving Lotion?